Samantha Akkineni and Naga Chaitanya starrer ‘Majili’ has emerged as a blockbuster worldwide, as it has crossed 50 crore mark at the international box office. The film which opened with positive reviews from the audience and mixed reviews from the critics is running successfully in theatres across the globe. 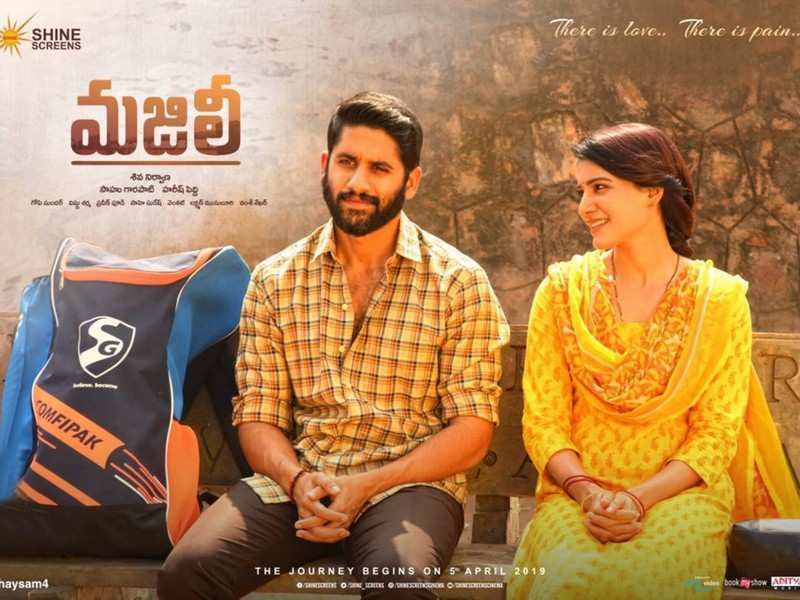 Bala shared the film’s zone wise business on Twitter calling it Blockbuster Majili. “As soon as the verdict came out, I was in tears. That is how important a film is for an artist. It is equivalent to life and death matter. Had it failed, I did not know what answer I was supposed to give to Chaitanya because I believed in the director, every scene and dialogue,” Samantha said at an event. The Real-life couple, Samantha Akkineni and Naga Chaitanya are playing the lead couple in the Tamil film ‘Majili’, directed by Shiva Nirvana. 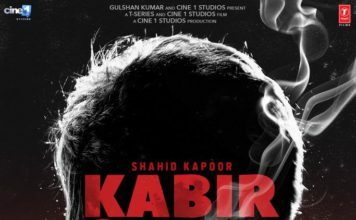 The film is their fourth collaboration together. ‘Majili’ also stars actress Divyansha Koushik, where Naga Chaitanya essay a role of a failed cricketer. Naga is known for his intense roles which hook your attention on-screen, But Samantha is the real star who makes the emotional drama more painful and engaging.